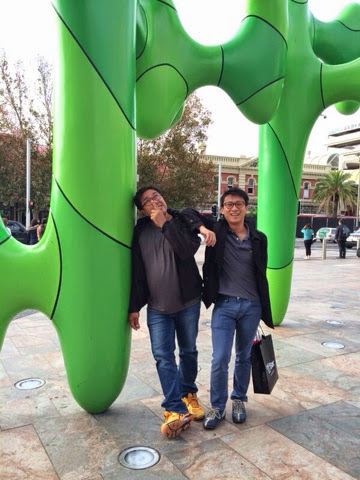 This is the day 8 #VisitPerth2014 and we have a special guess here which is my Singapore friend! I think you guys know him! He has appear in my blog couples of time here already! His is the one from Singapore joining the IVLP last year and first met him at D.C!!! He also came to Perth for Holiday!! So surprise to see him here! Remy only spend 3 days here at Australia and today he have to go back home so today I drive him go jalan-jalan in the city! First we went to go makan at one of the restaurant the chef use a bamboo to give pressing the dough. 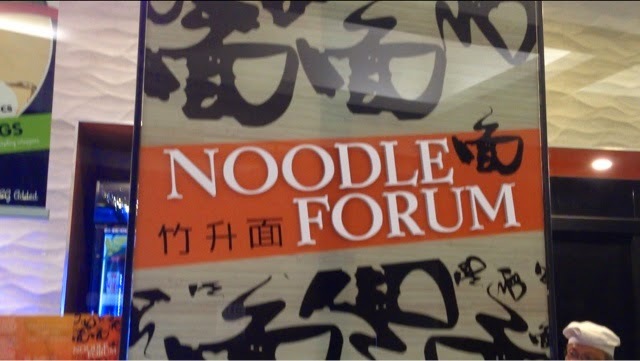 The restaurant name is call Noodle Forum!! I had see this type of way making noodle in tv. Mostly are from Taiwan, China or West Malaysia.. 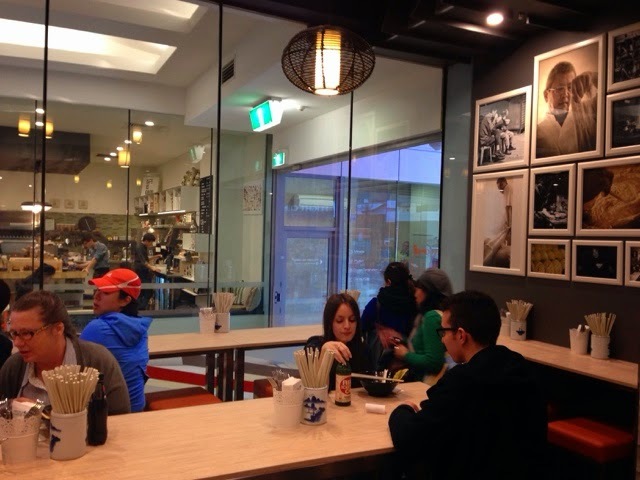 I didn't expect came to perth and have my first this noodle here! Today is my first time eat here and I found that their BBQ Pork noodle very yummy!! And my friend he order the Beef brisket noodle also very nice too!!! One more thing... Try also their wontan soup!! So matching with the Mee!!!! Thumbs up for the foods there! If you want to come here and try on their food I have take a picture of the menu and the address!! Or you can find them in FB too!! 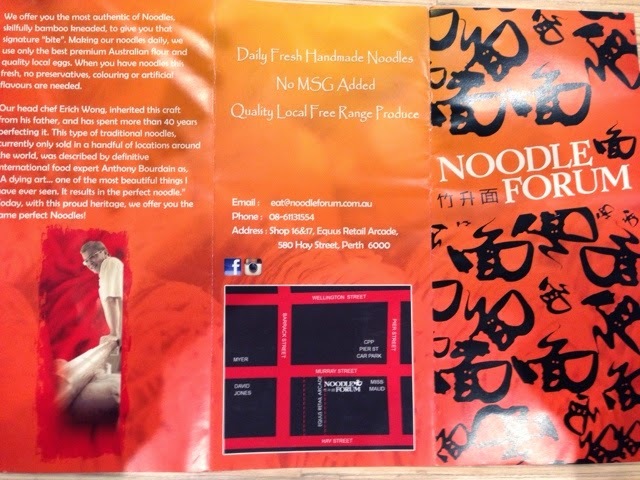 Go find them Noodle Forum saja!! 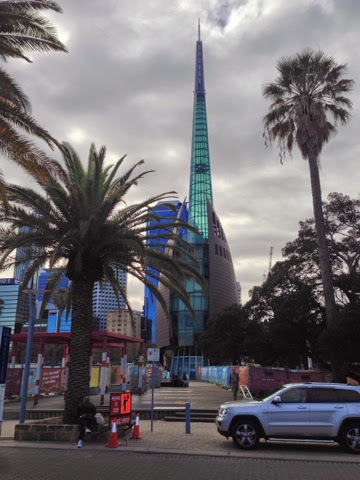 After we having our Brunch we take the Blue Cat Bus go around the city and then we stop at the Perth Bell Tower for 30 minutes see see look look! !the Bell Tower is one of the landmark at Perth here! Then we go to the London Court! From there I just know two things new to me, first is has City Wifi!! Is free... You can log on anyway in the city! Second is no smoking in the city!! Is smoking free now in the city!! Awesome... No wonder the air is so clean now!!! After a half day trip in the city I drove Remy to airport and have to say goodbye!! Is really great to see you here Remy! Hope we can meet again someday!! 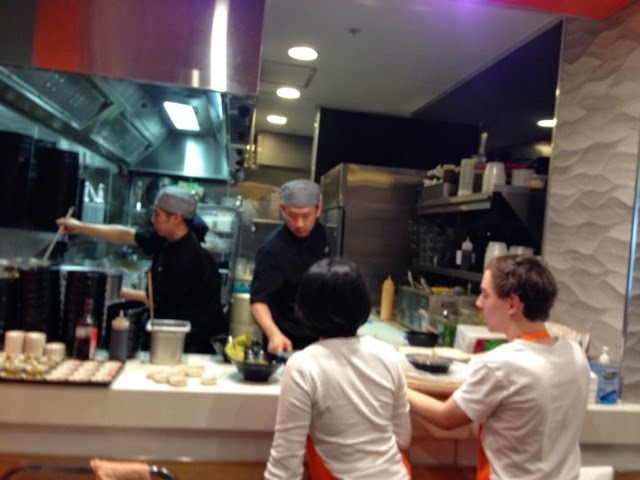 This is the chef everyday hopping with the bamboo stick behind the glass there! I asked they are from Malaysia!! 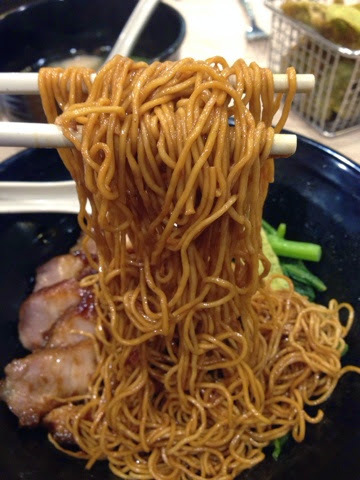 Mmm no wonder the noodle taste so like home lah!! 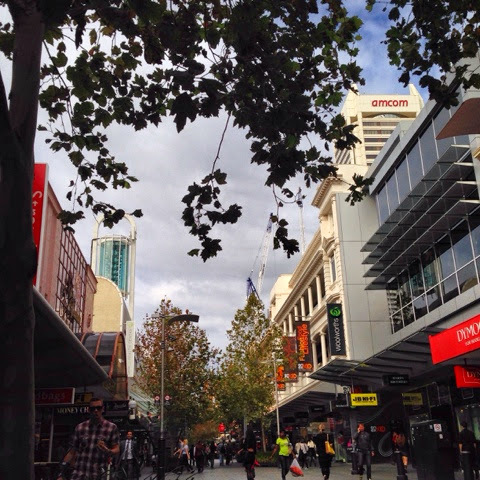 Do drop by here if next time you come to perth!! 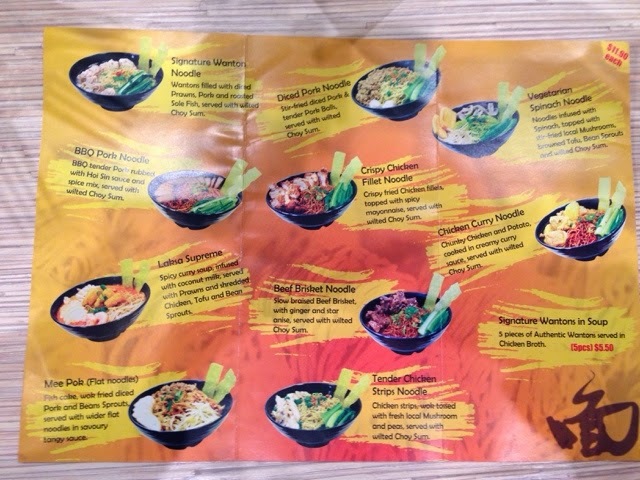 They only have 10 dishes in the menu but do ask them what do they have new!! Like the deep fried WonTan is not on the menu here! This are their history and address and you can find them in FG and IG too! Not a big restaurant but here anytime will full house! Sometime you need to wait outside until you get you seat! Another side look of their Kicthen!! 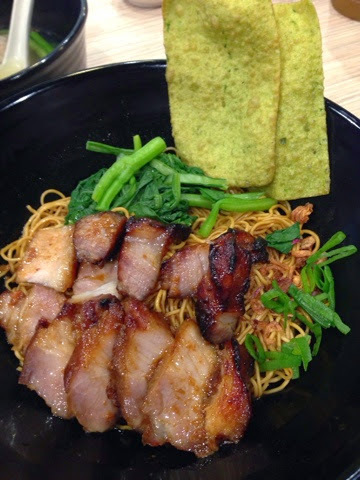 This is the BBQ Pork Noodle I had!! Thumbs up... Worth to try! 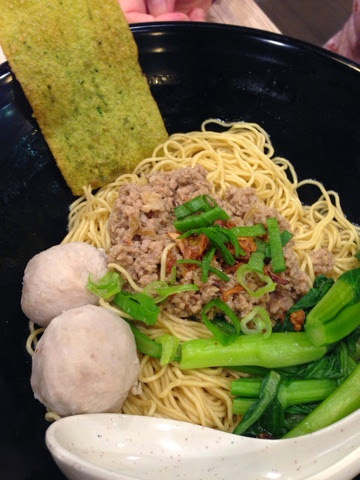 Their noodle really awesome!! Totally different from what we had back in town!! This is what Remy had.. 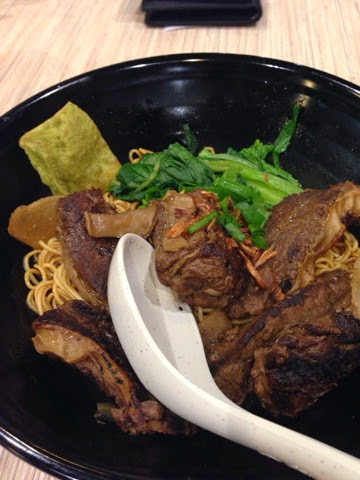 The Beef Brisket Noodle!! The beef meat very tender and soft!! 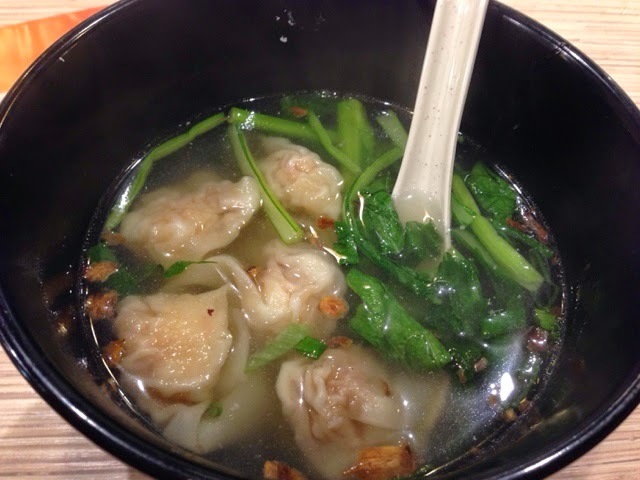 Another side dishes must try... One of their signature dishes here Wontan Soup! London Court!! 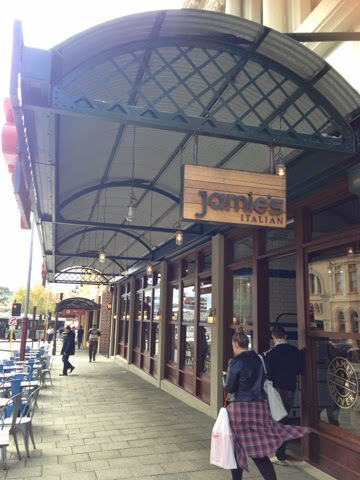 This is a must visit in Perth! 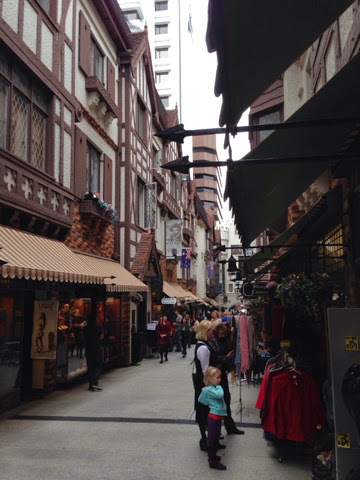 Like in the movie Harry Potter! You know Jamie? You see him cooking in the Astro food channel right? This is his Restauarant lah... If you want to do booking please do 3 months advance. Here is the Bell Tower!! Look like a Armadillo right!! Remember next time you come here don't smoke in the city anymore! !